An estimated number of 6,000 people flocked to The Fields, Nuvali on Labor day to watch Cinema One’s “Open Air Cinema One” event featuring a free screening of three blockbuster films and a concert showcasing hit OPM artists. 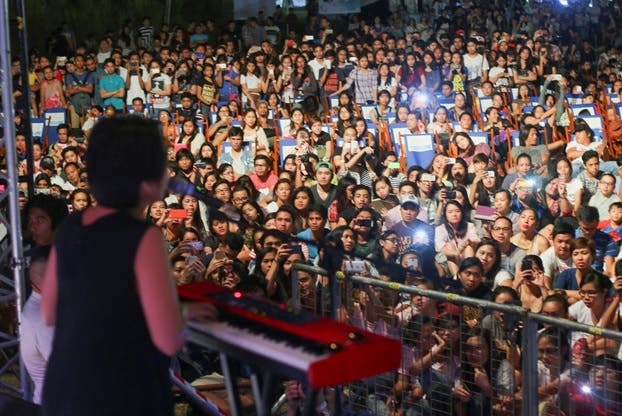 “Open Air Cinema One” was packed as people gathered near the stage to sing their hearts out to the hit songs of “The Voice of the Philippines” season two winner Jason Dy and Up Dharma Down. “The Voice” season two finalist Kai Honasan and Moonstar88 also serenaded the crowd while they were lounging and chilling in their picnic mats to make the most of the Labor day holiday. The Nuvali crowd also enjoyed the free outdoor screening of Cinema One Originals “Shift” starring Yeng Constantino and Felix Roco as well as the Hollywood film, “Begin Again” starring Keira Knightley, Mark Ruffalo, and Adam Levine. “Tadhana” is Cinema One’s most successful project so far, garnering P140 million at the box office earlier this year. Family and friends who went to “Open Air Cinema One” were also seen taking selfies and roaming around the area to try out the various fun activities Cinema One prepared. 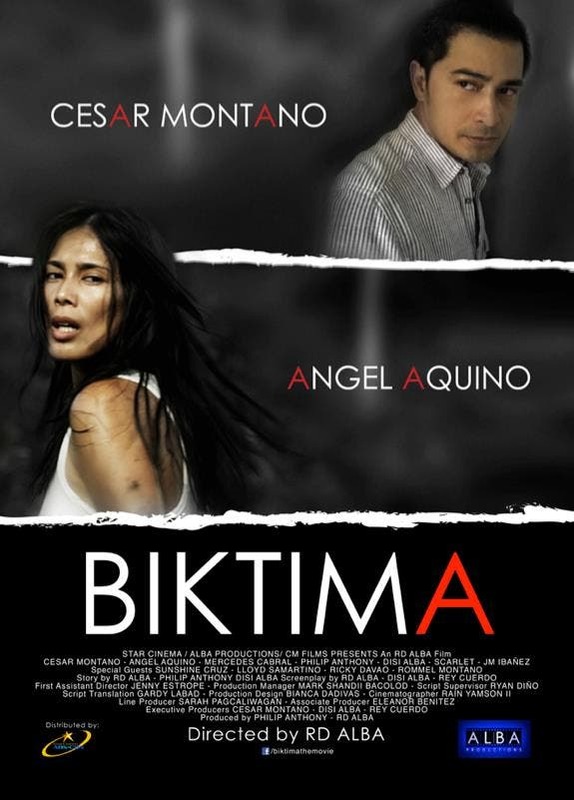 The event was made possible with Cinema One’s partnership with Nuvali Night Sky Cinema.